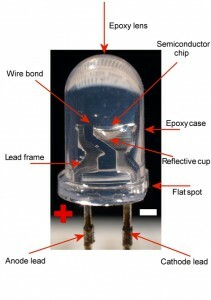 LED Bulbs are Electrical or Electronic component? Sometimes a striking question comes in our mind and we suddenly switch to a new mode to get an answer to that question. The number of search engines we use to get the answer, but sometimes even after a lot of searches we are still unable to get the exact answer. One of such simple question strikes me that whether LED Bulbs are Electronic or Electrical, after a lot of searches I concluded few points mentioned here. Before proceeding further, Let us revise in brief about the history of bulbs. 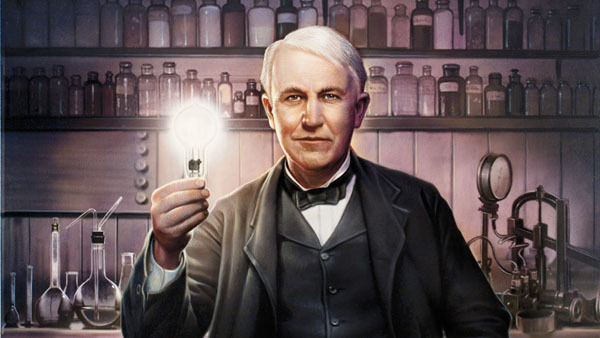 Whenever we talk about a bulbs, the first name comes in our mind is of Sir Thomas Alva Edison. In the year 1878 Edison and his team of researchers in Edison’s laboratory invented an electric lamp with a carbon filament. This great invention or idea had brightened human’s life. After a lot of continuous research and inventions, Variety of bulbs has been discovered so far. Presently Consumers have three major types of bulbs to choose from, which includes Incandescent Light Bulbs, Compact Fluorescents (CFLs) Bulbs and Light Emitting Diodes (LEDs) Bulbs. 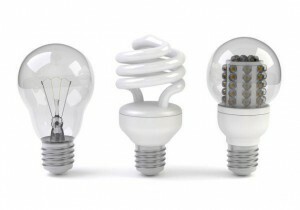 Based on Life spans, Efficiency, brightness, durability, etc., LEDs are much on topper side as compared to other bulbs. The topic for today’s discussion is not related to features and benefits of LED bulbs over other but we are here to discuss about the engineering involved in LED bulb design. The old familiar light bulb gives off light through incandescence, a phenomenon in which the heating of a wire filament by an electric current causes the wire to emit photons, the basic energy packets of light. LEDs operate by electroluminescence, a phenomenon in which the emission of photons is caused by electronic excitation of a material. LED is the abbreviation of Light-Emitting Diode, In electronics; Diode is a two-lead semiconductor device that emits infrared or visible light when charged with an electric current. When a suitable voltage is applied to the leads, electrons are able to recombine with electron holes within the device, releasing energy in the form of photons. This effect is called electroluminescence. 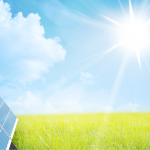 LEDs, The innovative light sources require specialized devices called LED drivers to operate. LED drivers (also known as LED power supplies) are similar to ballasts for fluorescent lamps or transformers for low-voltage bulbs: they provide LEDs with the electricity they require to function and perform at their best LED drivers convert higher voltage, alternating current to low voltage, direct current. They also keep the voltage and current flowing through an LED circuit at its rated level. From the above points, we found that LED Bulbs uses semiconductor Electronic or Electronic Devices like a diode and a special circuit called as the driver also uses electronic semiconductor device, so we can call an LED bulb as an Electronic Bulb. 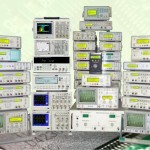 FPGA in Test and Measurement – Good or Bad? The Sun! A Wonder and it's Wonders!